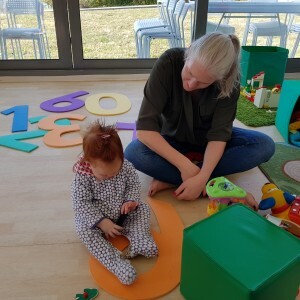 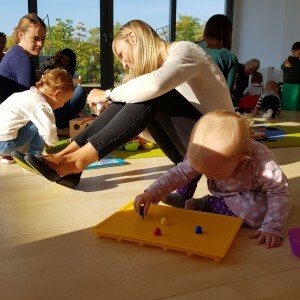 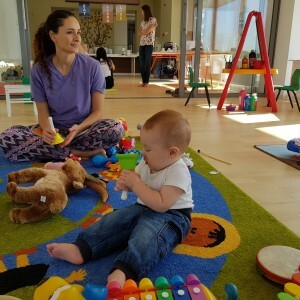 Parent and Toddler Group is an interactive and engaging class for young children and their parents or caregivers. 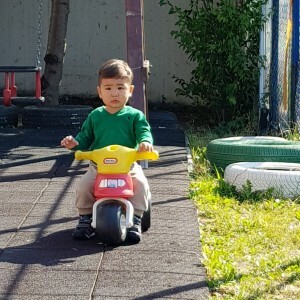 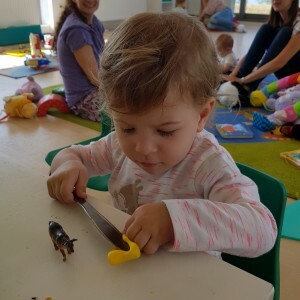 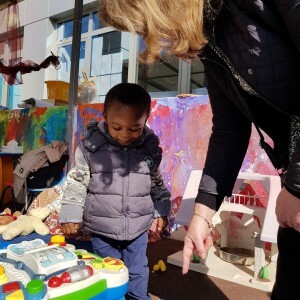 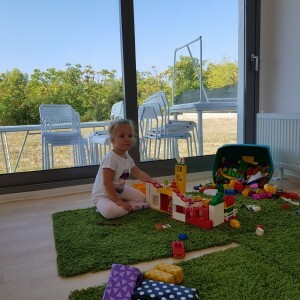 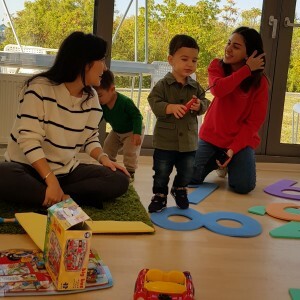 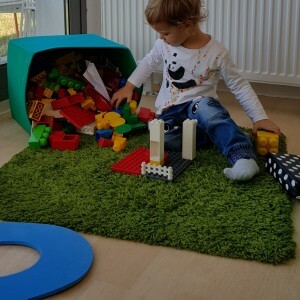 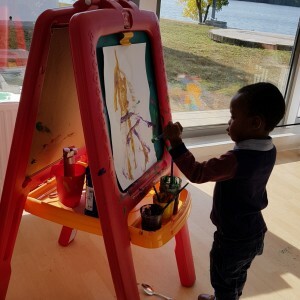 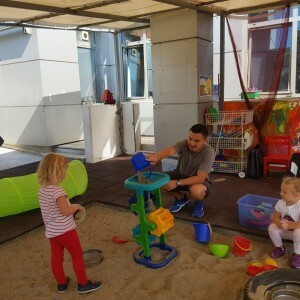 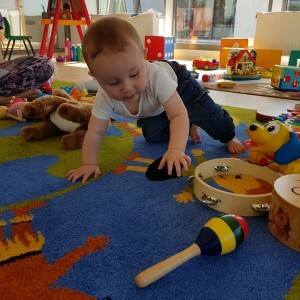 The children are introduced to school life and all that it offers through engagement with malleable activities, blocks, puzzles, art materials, music, movement and stories. 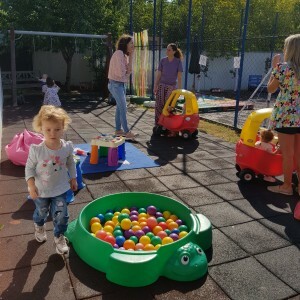 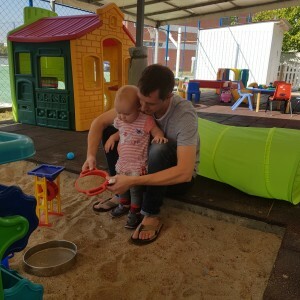 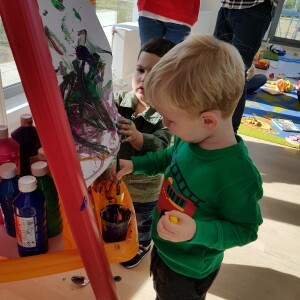 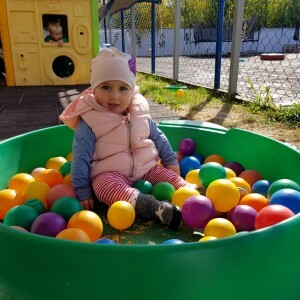 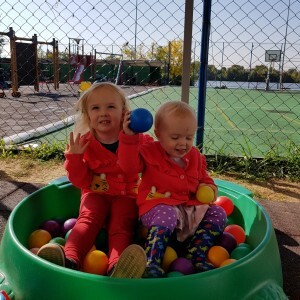 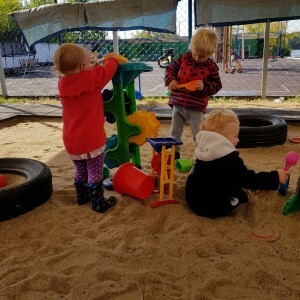 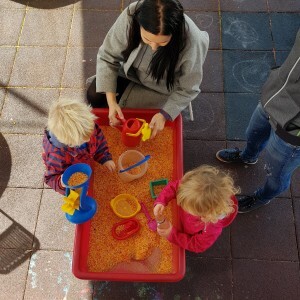 While parallel play is the norm at this age, children enjoy being together, and begin to learn how to be part of a group with the guidance of experienced and warm Nursery School teachers who truly enjoy this exploratory age! 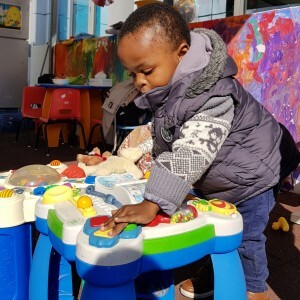 Provides children with opportunities which may not be available at home such as messy play, creative play, songs and stories. 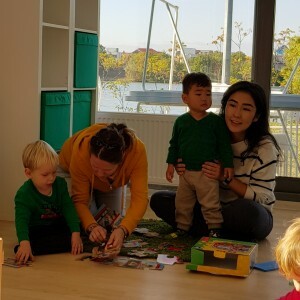 It’s fun to try them! 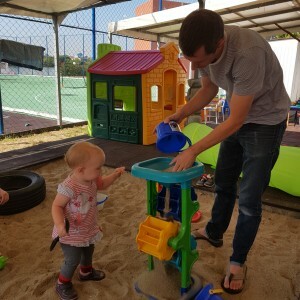 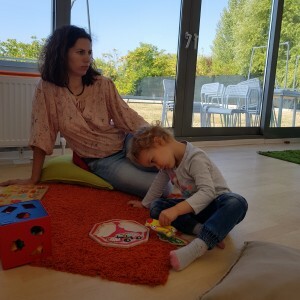 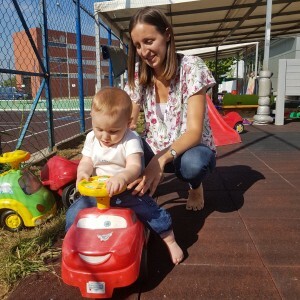 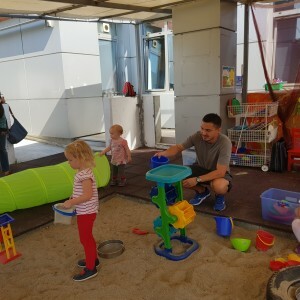 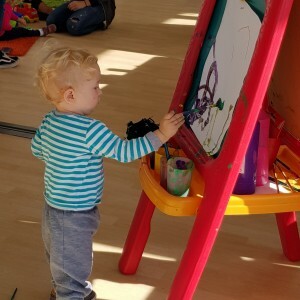 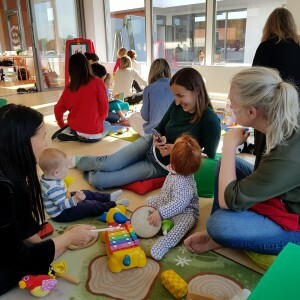 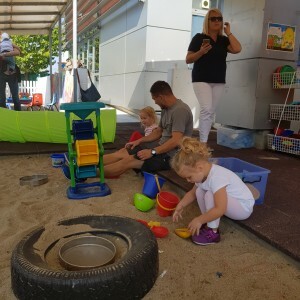 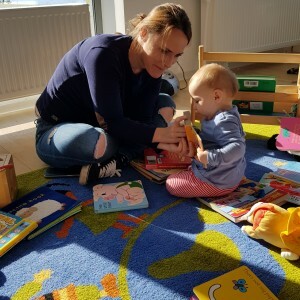 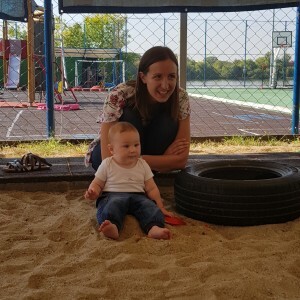 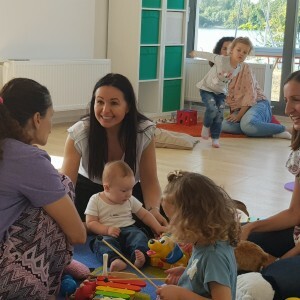 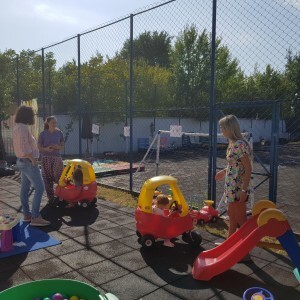 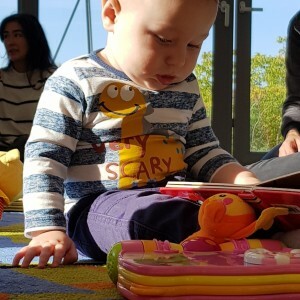 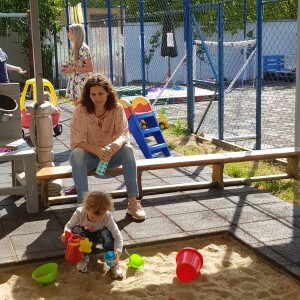 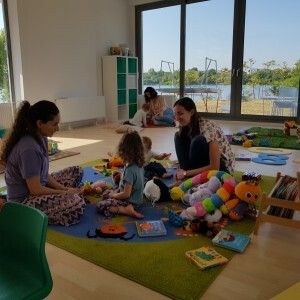 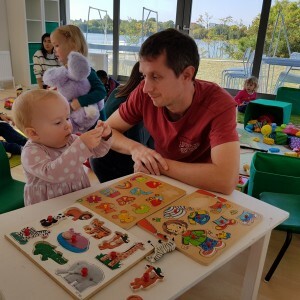 Parent and Toddler group- the basis for lifelong friendships, which is especially helpful to parents who do not have family support close by.